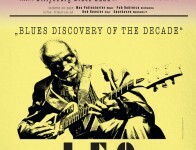 Leo Bud Welch is an 82-year old Mississippi-based Blues and Gospel musician who released his debut record earlier this year, taking the blues world by storm. 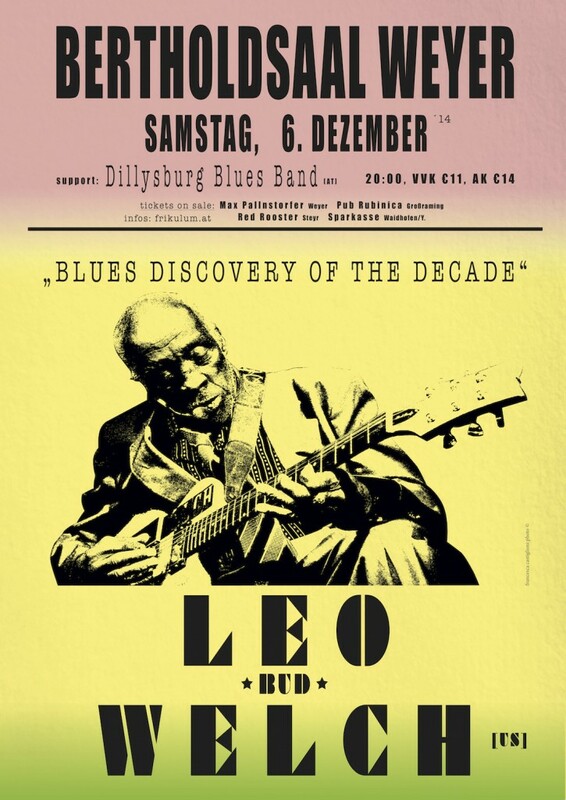 After decades of hard work in the cotton fields and the woods, missed opportunities and gigs in local Juke Joints and churches, Leo’s very late international success is a story that needs to be told. „it takes a lot of experience for a girl to kiss like a beginner“ —- Dieses Oxymoron hat uns die unvergleichliche ZaZa Gabor gespendet ! Wenn ihr euch die Karten im vorhinein kauft, dann könnt ihr sparen: VVK € 11,-.